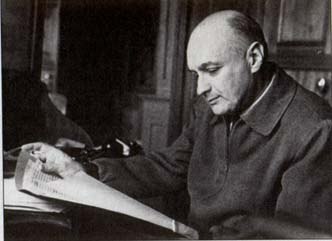 Researching Hegel’s works, Soviet philosopher Mikhail Lifshitz was trying to understand logic of revolution and of the post-revolutionary development of culture. Following the ideas of Belinsky, M. Lifshitz interpreted the Hegel’s term of Welt-geist (the World Spirit) into the “pathos”, which reflected the objective force of his-torical situation, of conditions. M. Lifshitz understood the Social Revolution as a conflict of two pathos. The first of them was the egalitarian, anarchic passion for de-struction, and the second one was the forth of culture self-preservation.